With the upcoming Olympics just a few weeks away, arrangements are being made all over the country for the competition and festivities . 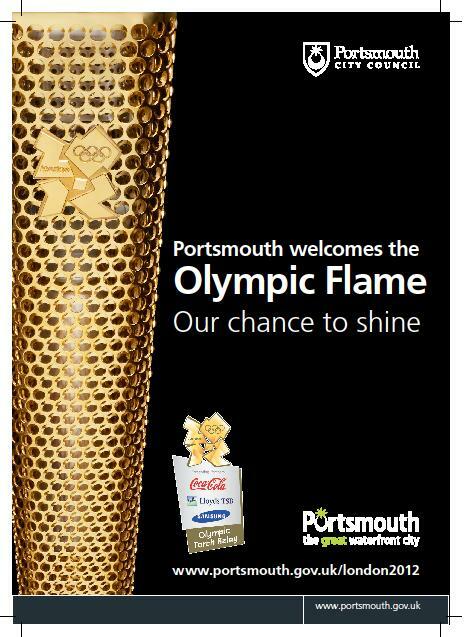 Our city of Portsmouth is being visited on the 15th and 16th July. 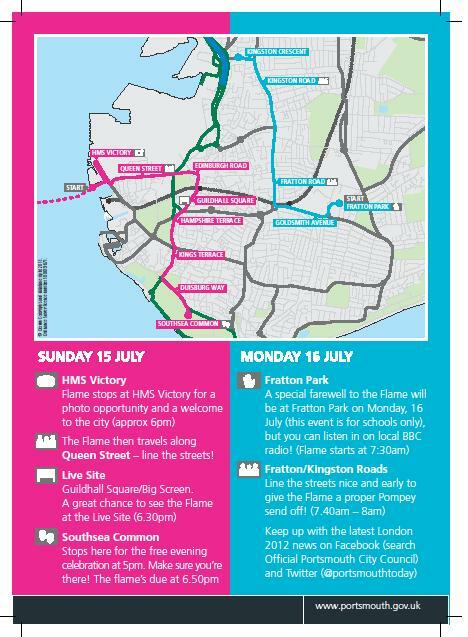 Check here, this link shows where the torch is each day.